Investor’s Chronicle (IC) has just published an article that San Diegans who are interested in buying gold as an investment. The IC reports that gold’s status as a safe haven in bad times has seen an unprecedented rise in popularity, with the World Gold Council recently reporting a 248 percent increase in the investment demand for gold, compared to the same period last year. 1. Online auction sites: While this might seem obvious, eBay has seen a surge in gold-coin auctions as demand for physical metal has grown. The prices on online auction houses often out-strip true gold-market values – known as the “spot” gold price – by 25 per cent even for the plainest coins. Rarer gold coins are often bid up much higher, as new investors lack knowledge about what they are buying. 2. Newly minted “collectible” coins: So-called collectible gold coins can cost significantly more than the actual value of the gold they contain. 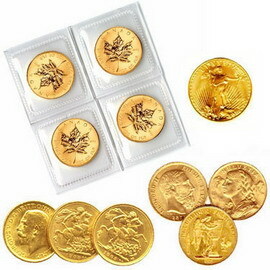 Mints often charge 40% or more above the gold market value for these gold coins. 3. “Rare” gold coins: US authorities often warn investors against “hard-sell” dealers charging rip-off fees for what turn out to be anything but rare gold coins. Spotting a truly rare coin and knowing how much above the gold-content’s value it should cost takes experience and expertise. 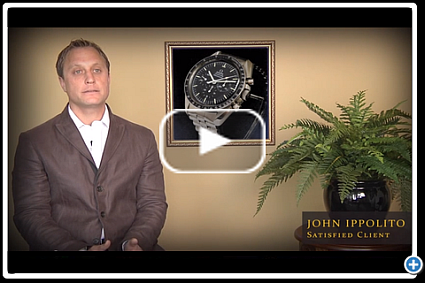 Take the time to build your knowledge and understanding before venturing into this market.